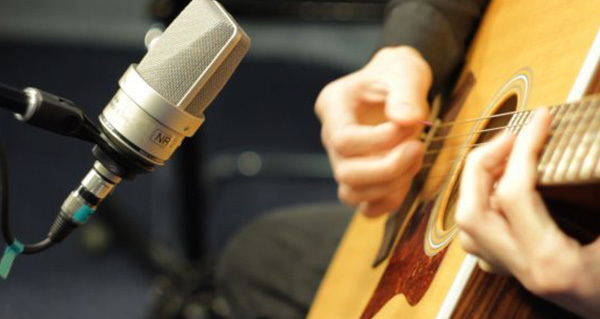 For over 30 years, Studio Harmonie has been the recording studio of choice for many artists who wish to record albums and/or demos for groups, solo singers and musicians. With state-the-art equipment and technology, our expert sound engineers have produced many great quality productions. Amongst the many renowned artists who have graced our studios you will find an impressive roster including Eric Lapointe, Serge Fiori, Richard Desjardins, Julie Masse et Ginette Reno. We take a great deal of pride in our success and are always ready to help artists reach their greatest potential, and with affordable rates. Since the team at Studio La Voûte joined forces with Studio Harmonie to augment our already well-known music recording services, this merge has permitted us to help artists further develop their abilities to attain greater success. Working with such a top team is an advantage for recording artists who get to record with two well-known studios with a stellar reputation. In a field where competition is tough, having such a team behind you can only raise the quality of your music to greater heights. A word about Studio La Voûte. Their studio was created by the spirit of excellence forged by a pair of artist/musician/producers that were committed to create a supportive work environment that would encourage artists to be their best in studio. There is a synergy between technical perfection and the creative spark that La Voûte is committed to contributing to every project brought in to record. They want musicians to know that they respect their talent and dreams and will do everything they can to enhance the potential of the musical project.